The magic 6 week mark! Today marks the 6 week point, the end of the official “take it easy” period. The reality, I am learning, is not as simple as that and there is still plenty of recovery and learning to be had. Prior to surgery my main concern was not related to the surgery itself but rather my patience to endure the recovery period without doing anything stupid. The answer, so far, has been yes, just about and the recovery has been much easier than the build up to surgery. Thinking about the surgery I had some concerns that I was making the right decision to have a hysterectomy rather than myomectomy. Having initially had the hysterectomy dismissed in favour of the myomectomy, the u-turn following my second cancelled operation left some questions. I researched and read forums about the recovery and implications of the decision. Hystersisters became my go-to website for real life stories, hints and tips. The reality now the dust has begun to settle is that even I hadn’t realised how much of an impact the fibroid was having. Now that it has gone I am not in a constant battle with fatigue, pain, agitation, mood swings and frequent urination. Even at this relatively early stage of recovery (never thought I’d think of the 6 week mark as relatively early) the pain is nowhere near what it was, if I’m sensible and plan short activities with plenty of rest fatigue isn’t an issue, and I get a full nights sleep without getting up to the toilet every hour. The reassurance of knowing there’s no chance of the fibroid coming back is a huge weight lifted. Physically I haven’t felt this good in months. The scar seems to be healing well, and even though I still get the odd twinge and pain/achiness at times it’s been fine, and nothing like some of the horror stories you read. Mentally it’s been a real challenge to go against my instincts, hold back and not push myself too far. The results when you do just aren’t worth it. What I hadn’t factored was the psychological inpact of the restriction recovery brings. Besides family the two areas of my life that brings me most happiness are work and fitness training, to be restricted from both of these for such an extended period has been really tough. As I start reintroducing activities I am really appreciating the whole environment again. The next steps for me are simple, continue as I am, introduce activities as and when they feel good, if something doesn’t pull or hurt keep trying it, listen to my body and try and focus on the positives. Handstands, handbalancing, call it what you will, those that are good at them make them look easy, those that are learning them look about as graceful as Bambi on ice. I had set myself a target of a 5 second handstand hold, that might not seem like a long time but unsupported upside down time seems to stop. When I first started I could barely hold a handstand against a wall for 10 seconds. There have been days where it felt like I was going backwards, days were standing on two feet let alone hands was a challenge. I’ve been almost religious in practicing, core, strength, technique and holds. I’ve landed on my head, my face, my back and rolled straight over. 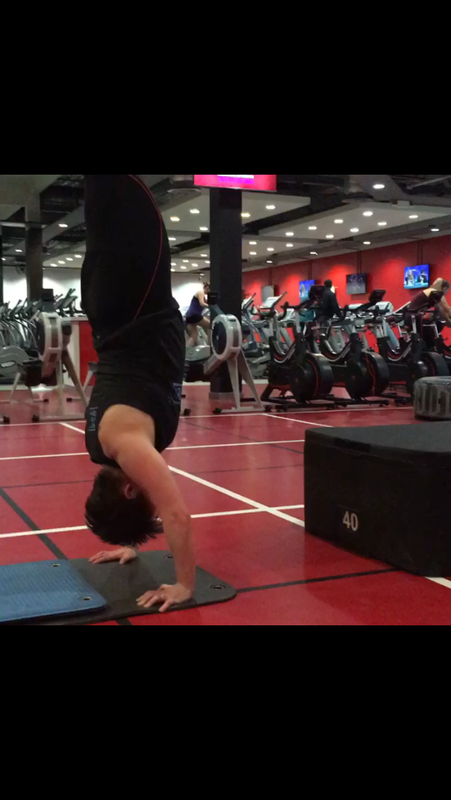 But I have held a handstand for over 5 seconds – goal achieved- I’m now working on consistency. So many people have asked why I would want to learn how to handstand. After all I’m 32 with a background in karate, judo and rugby, if I’ve been upside down in the past something had gone wrong. The truth is I enjoy challenges, learning new skills and seeing how far I can push myself, a handstand ticked the boxes. What I hadn’t expected was that practice became more than just physical. As time progressed learning about mind muscle connection, listening to my body and clearing my mind of all other thoughts gave me the outlet to breakaway from all other pressures and stresses. So for now I’m still working away slowly moving towards yet another op date in the hope it’s third time lucky. It’s a strange feeling building techniques and fitness knowing post op most of the progress will be lost. 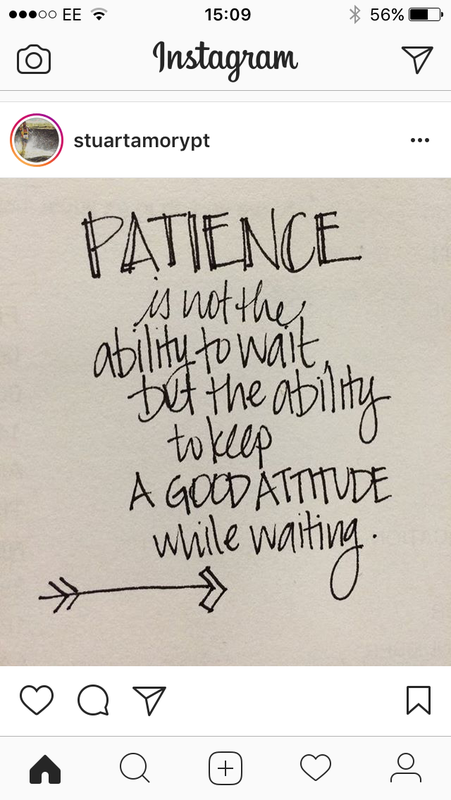 Psychologically though I feel so much better, training let’s me feel involved in the waiting process rather than being an interested by-stander. For now though I’m staying focused on the knowledge “life is better upside down”. As I write this I can’t help feel a sense of deja vu. Its just over a month since my original surgery date and the phone call cancelling it due to a “lack of beds”. The new date I was given was 31st January, my dads 50th birthday and the last day of our first planned trip since all this began. Fast forward to the 3oth January, the whole day my partner and I were on edge everytime the phone rang, the perfect way to prepare for surgery, but the dreaded call never came. Having spent the weekend in Dorset we cut our break short and made the long drive back to Leeds, set the alarm for an early breakfast (I was to fast from 6am) and I started to believe this surgery might actually happen. I was woken at 8 am by a phone call. I recognised the number straight away. My heart sank. It was the ward sister telling me not to eat but not to go in either, they were trying to find me a bed but it didn’t look hopeful. So there I was stuck between preparing mentally for a surgery that may then be cancelled, or, preparing for it not to happen and then not being ready if it did. For 4 hours I was left in limbo not knowing what was happening. When the phone did ring I was told the surgery was cancelled, not by an administrator but by a ward sister. A lady who had no doubt spent much time, effort and money training to look after patients not chase beds. Anger, frustration and disappointment all needing to be released, but you could hear all of these in the sisters voice. I was then told that because they had cancelled the surgery I would be made a priority, funny, they said that last time! The surgery I was due to have was an open myomectomy, similar to a C-section but rather than deliver a beautiful baby they take the fibroid(s). The surgery requires a short stay in hospital, a recovery of 6-8 weeks (as a supply UQT I am only paid for the days I work and therefore loose 6-8 weeks pay to have surgery) and is termed an elective surgery. Elective surgery, the very term suggests it’s a choice. Yes I opted for surgery over an extended period of taking a synthetic hormone with mixed research that has only recently been licensed for extended use (A treatment I did try for 3 months and with side effects including pain and extreme exhaustion that made it difficult to function effectively). What I did not choose was to have fibroids, a condition I and many other women live with daily, a condition which has had a huge impact on my ability to work and maintain the hobbies I enjoy. As a result of this condition pain and fatigue are daily battles, my teacher training has been put on hold, holidays affected and family events missed and/or postponed. So to use a term that implies “choice” seems insensitive. I am not writing this for sympathy, I am aware there are people worse off than me, but more to raise awareness of the issues caused by fibroids and that whilst news reports are no longer covering the “crisis” it is still there. How long can a situation be termed a crisis before it become normality? If it becomes normality at what point does accountability raise it’s head and solutions begin to be found – a question for the administrators out there. So for now I am concentrating on my resolution to not waste energy on things I can’t change, admittedly with mixed success. I’m continuing to prepare for surgery whenever that might happen. The first time around I was ready mentally but not physically, this time round I was more ready physically but less mentally, maybe next time I’ll be good to go fro both perspectives. All we need is a new date and a bed, if not I may have to take an airbed with me. For those interested here is my journey with St James hospital Leeds, since I entered the system of “care” at St James I have never seen a consultant, took Esmya for 3 months and have not seen a single member of staff from the department since 29th September. July-September – Outpatient appointments all with different registrars. September 29th – Consent for surgery signed – Esmya treatment began. January 2017 – informed by Dr Tays secretary she is away and the next date available is late February. January 31st – Surgery cancelled for the second time. Am I getting more mature? For those that know me the notion that I am getting more mature is probably being met with barrels of laughter. In truth, in everyday life I’m not any more mature but in training things are different. Gone is the mind-set of just beast myself as hard as I can for the whole time I’m training every-time I’m training. Now it’s more of a measured approach, yes some days you will find me pushing myself, others you will find a more measured approach. If I’ve trained at a high intensity one day the next will be at a lower intensity, I’m experimenting with heart rate zones and actually enjoying just playing around with methods and styles of training. It’s difficult to see if it’s working, progress has certainly been made over the last couple of months but is it more or less than what my old style of training would have brought? Who knows! In reality the physical benefits to training is only a small part of what training has given me. Having returned to exercise having been advised to considerably modify my training I honestly believe I am in a better physical shape to tackle the trials and tribulations of surgery and recovery than I would have been if I’d remained at such a minimal level of training. Psychologically this is hugely important, and this is where the true maturity is developing. 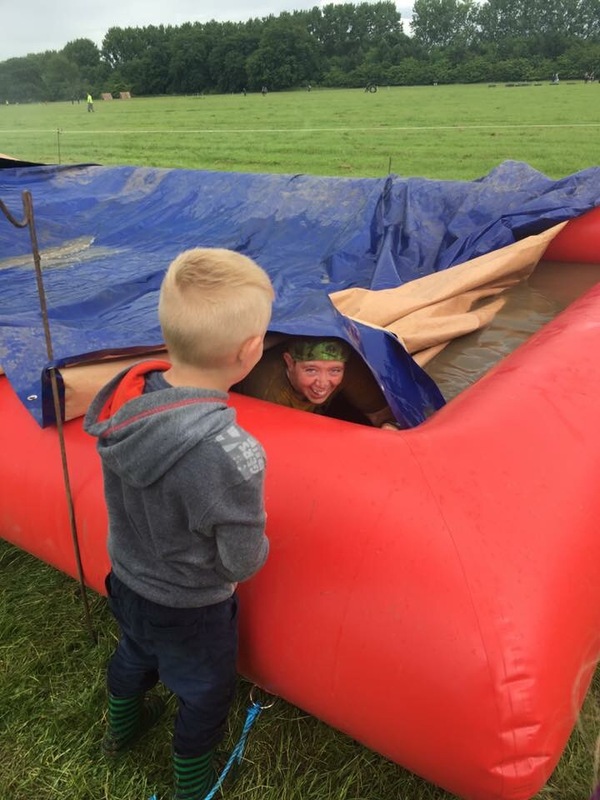 I know that what I’ve been doing the last month or so and what I do in the coming weeks won’t get me to the finish line of rat race dirty weekend but it will help determine if I get to the start line. And if I get to the start line the chances of me completing my challenge is pretty high. So there you have it, just a few days before surgery and I’m feeling surprisingly good. I’ve accepted there’s nothing I can do about what will happen on the day (and let’s face it with the NHS there’s always the chance it will be cancelled – Everything crossed this is not the case! ), but I can change how I react to the challenges I face, to the frustrations of the recovery process, and the embarrassment of the hospital paper pants! This weekend I will be returning to Rockingham, this time to the speedway, although speed is the last thing I will be aiming for. It’s time for the suffering race part 2. 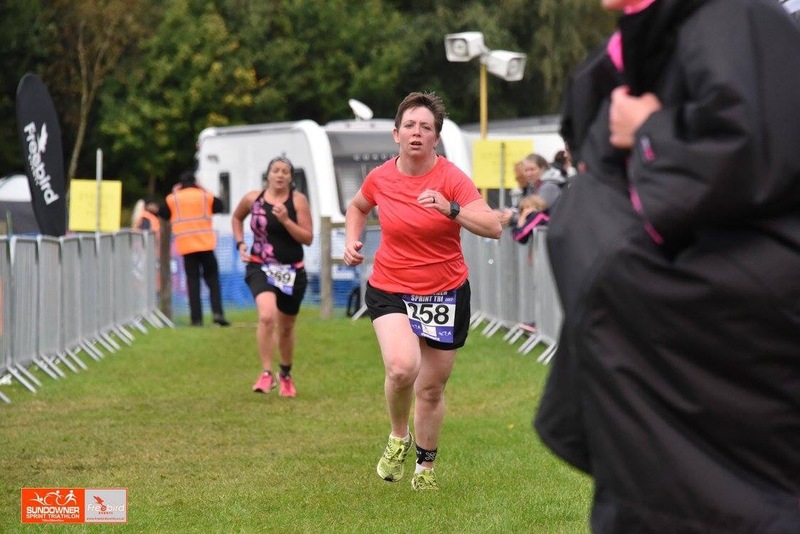 Initially I had planned to do the 10mile event although current circumstances and an attempt to be “sensible” (well as sensible as you can be entering an event named the Suffering) means the 5km will be the challenge of choice. The Suffering is the event I’ve enjoyed the most this year and seems the fitting way to end my OCR season. I will undoubtedly be paying for membership to “team suffering” next year. Who knowsI may even attempt to become a Legend. 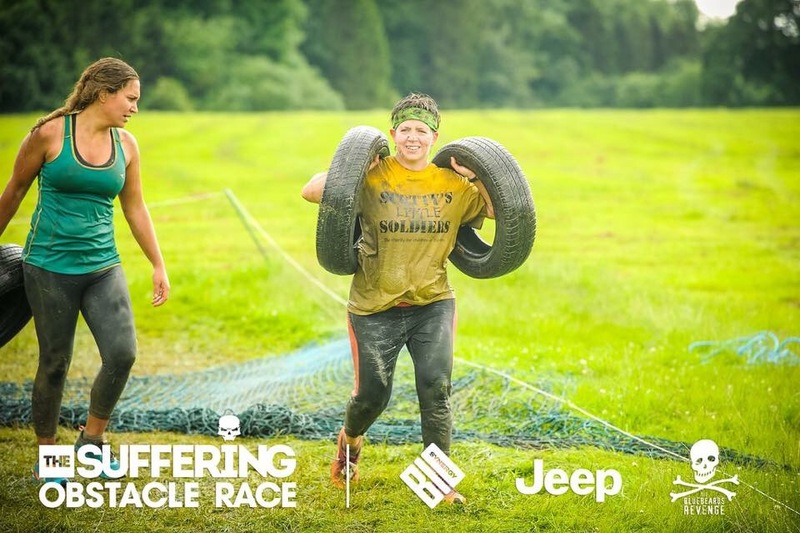 This event is likely to be the final preparation event before the Big one – Rat Race Dirty Weekend. The journey to this point has been full of peaks and troughs and the coming months are likely to bring more physical and mental challenges. Throughout this journey I never forget the reason for the journey, yes the personal challenge is a factor but raising funds and aware Awarenessfor the Royal British Legion and Scottys little soldiers is always the priority. 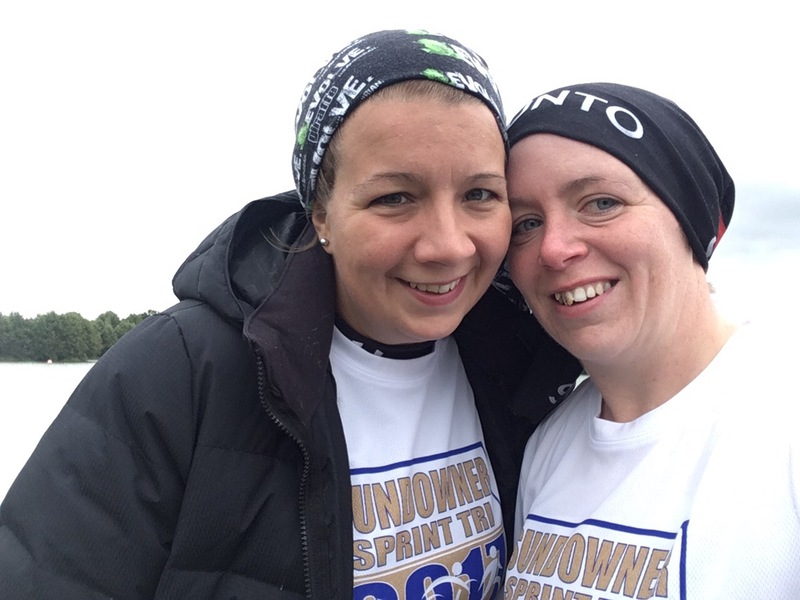 Training started so well, PBS on an almost weekly basis, running became my new best friend. More recently running has been joined by swimming and pilates. 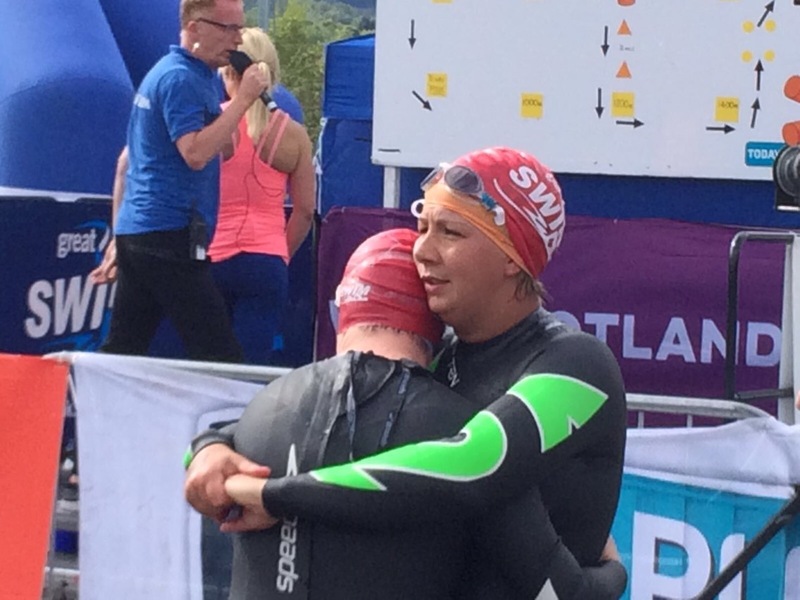 Less PBs have been coming my way but I feel more well rounded and I’ve had my eyes opened to a whole new world of potential challenges – did anyone say Great North Swim? triathlon?, Suffering Legend? Spartan Trifecta? The possibilities are endless!